Microsoft rolled out its newest update for the Xbox recently and with it comes the Smart Glass application. Many weren't expecting this release until early next year but surprisingly, and to the delight of many Android gamers, it showed up in the Google Play store this week. 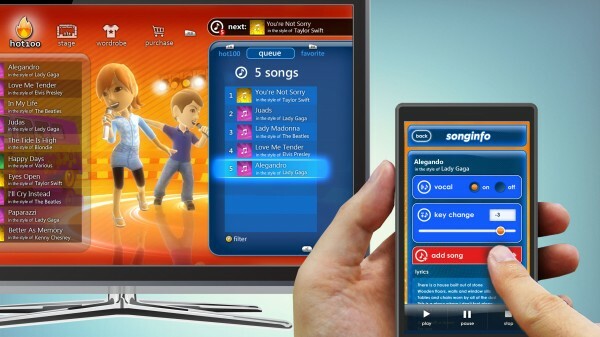 The application gives gamers the ability to control their game console from their smart phone and gives them access to a wide variety of new features such as a control device while browsing Internet Explorer, keyboard input, controlling video and second screen capabilities for compatible games. The app is currently only supported for Ice Cream Sandwich devices and higher. Not surprisingly given Microsoft's track record, the feature is only available to those who have a Gold subscription to Xbox Live.